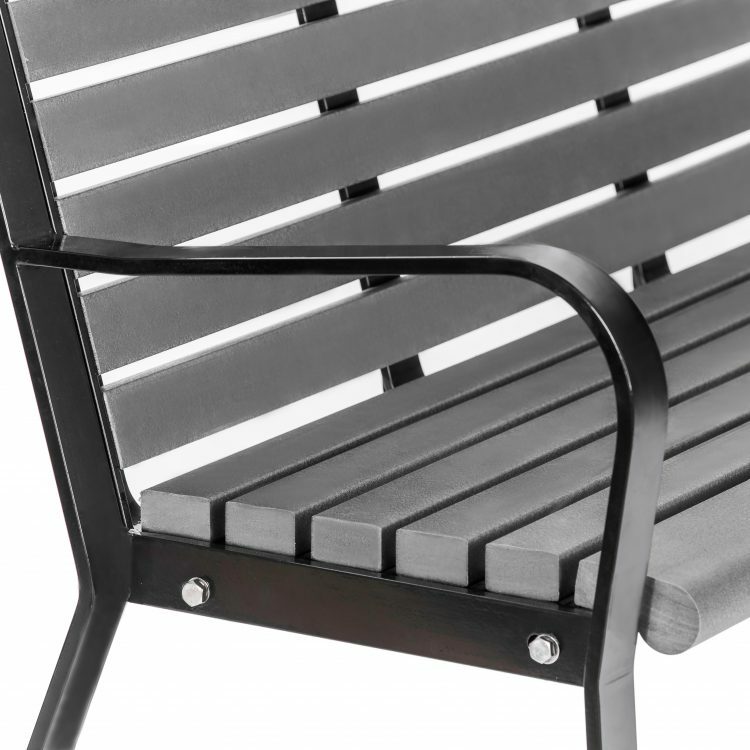 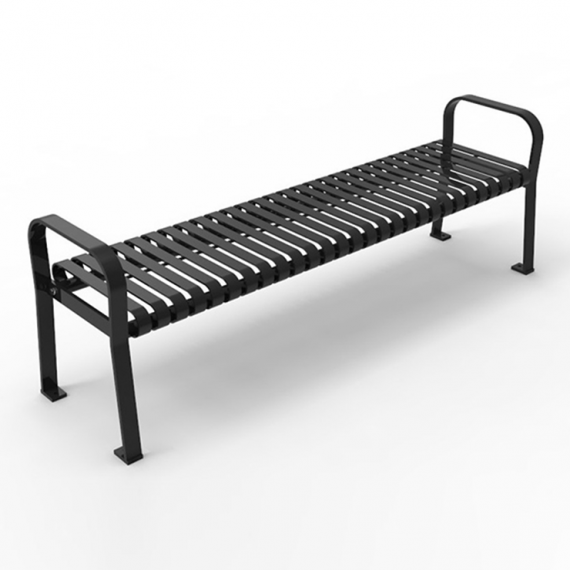 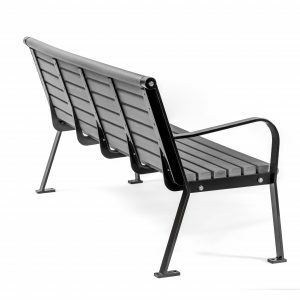 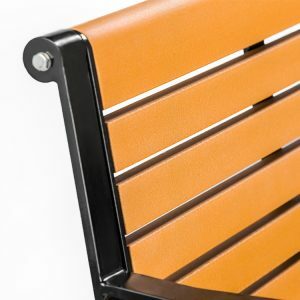 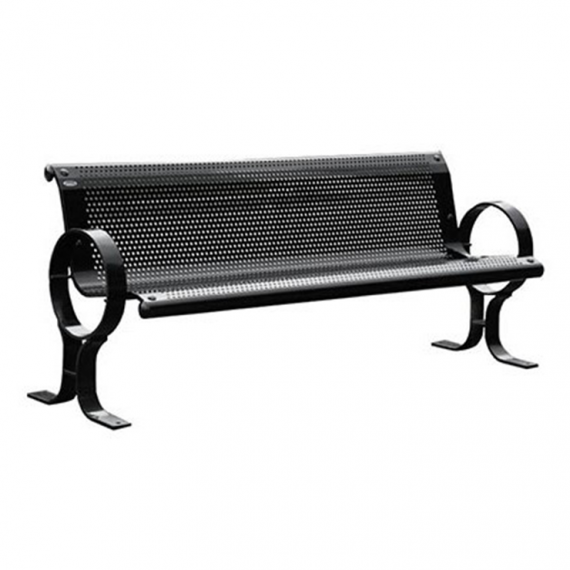 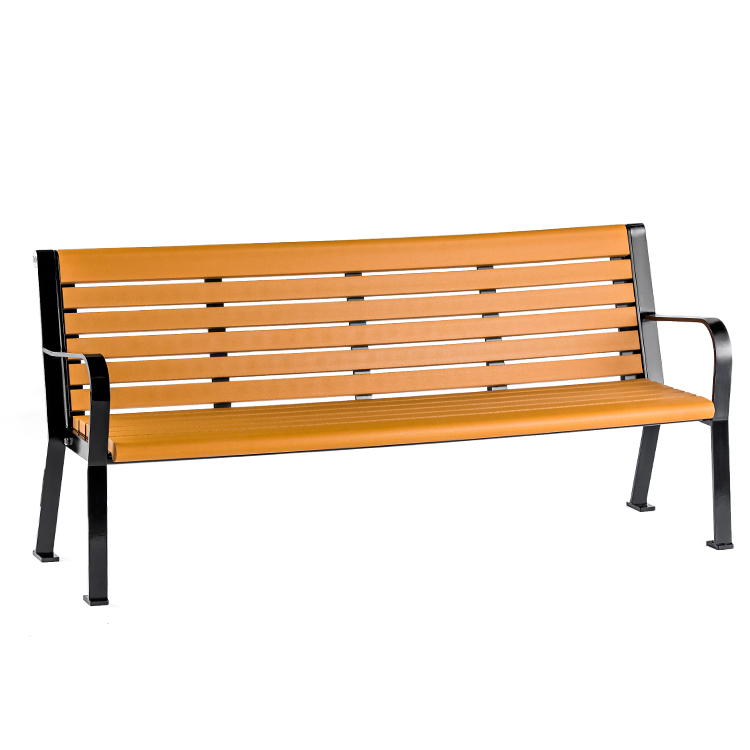 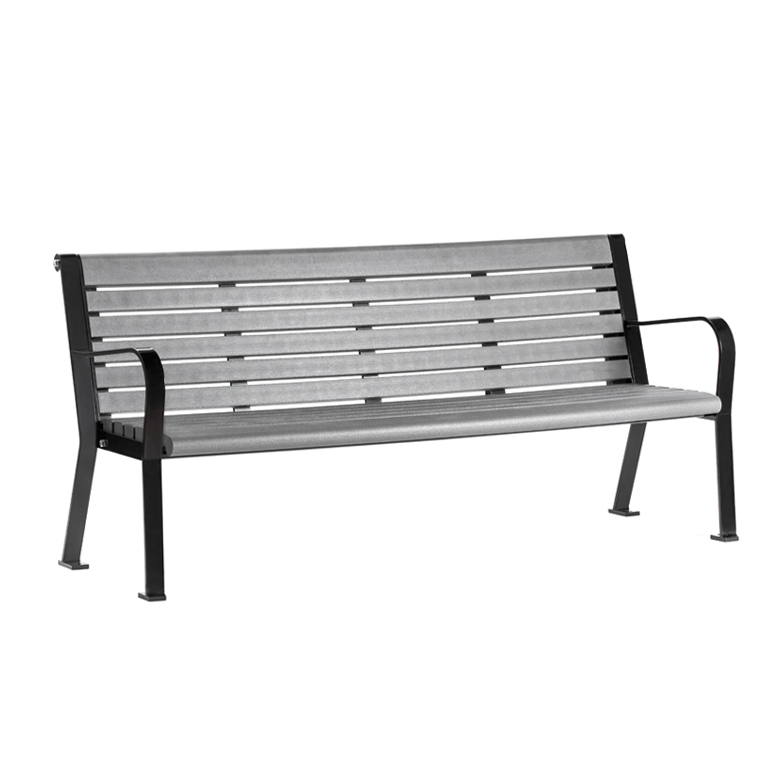 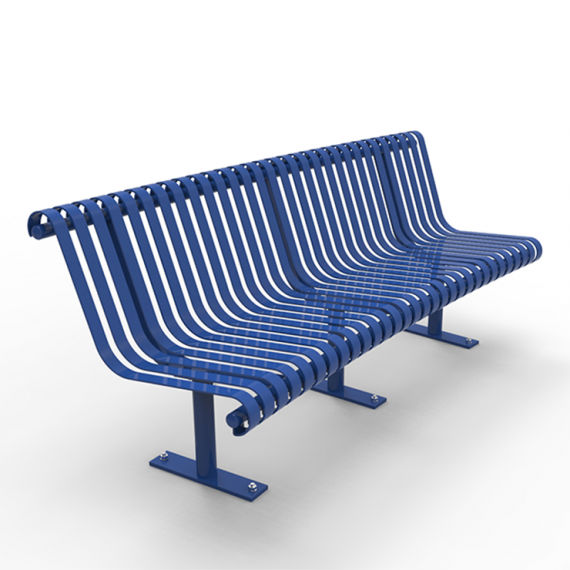 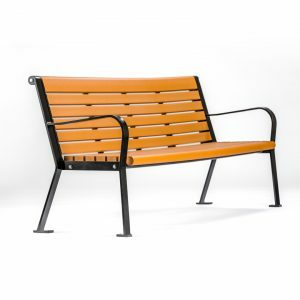 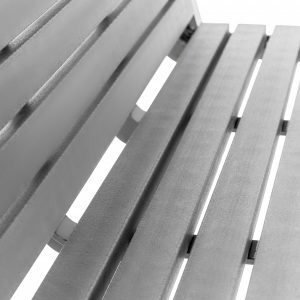 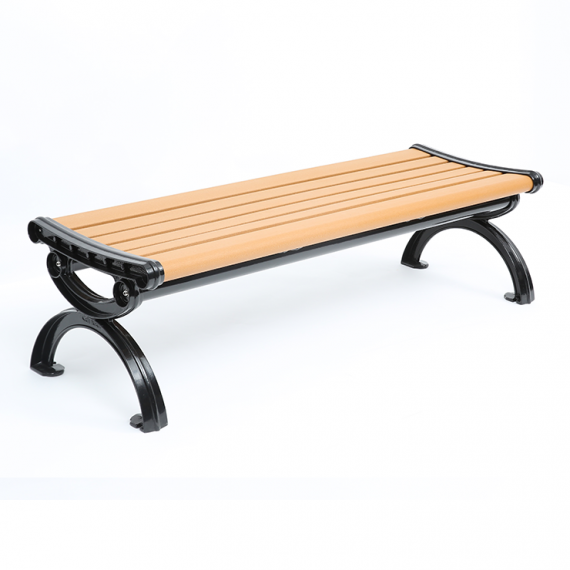 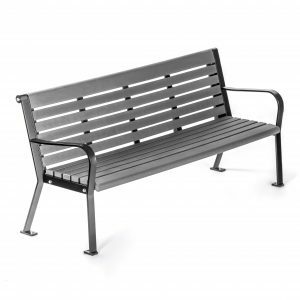 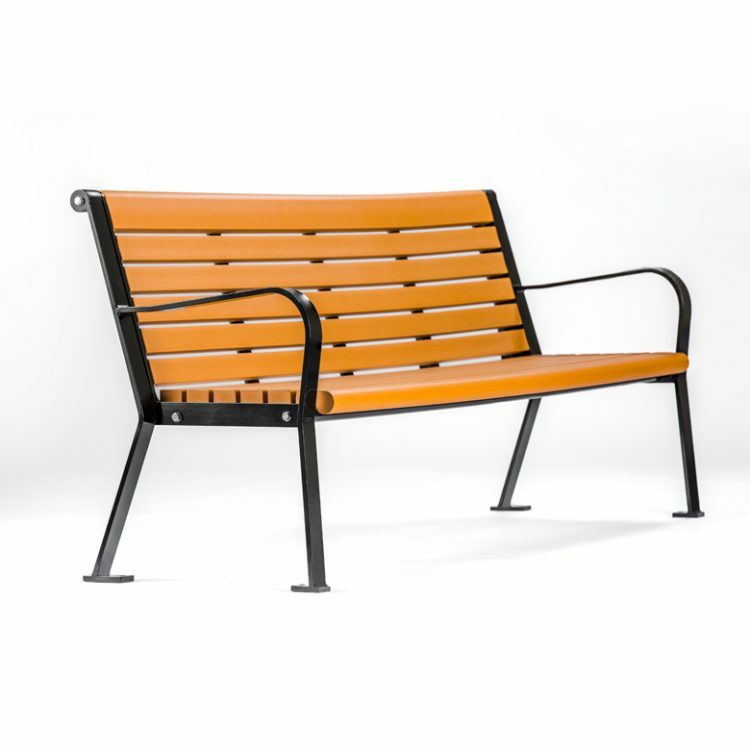 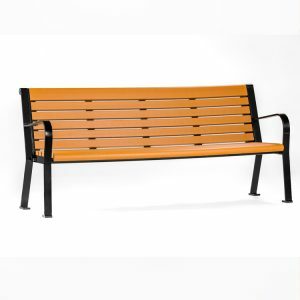 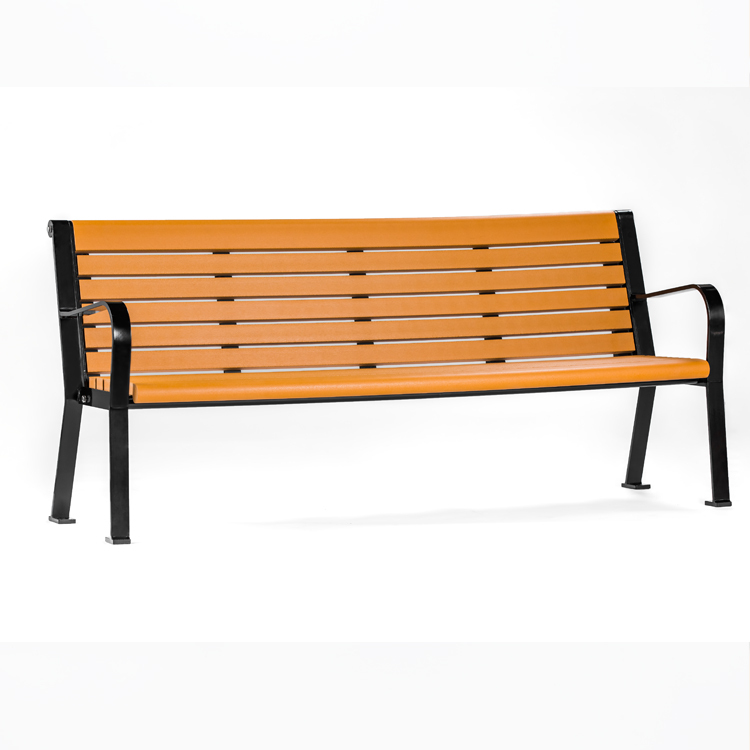 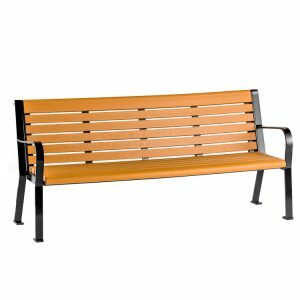 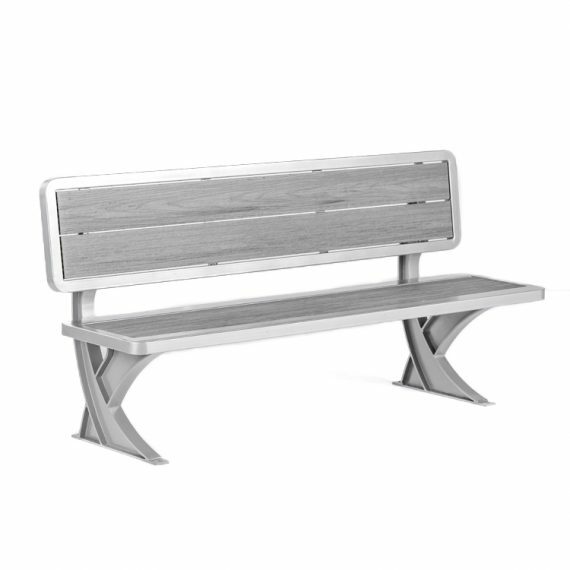 CAB-801 is a bench that’s perfect for playgrounds. Low maintenance and environmentally friendly. 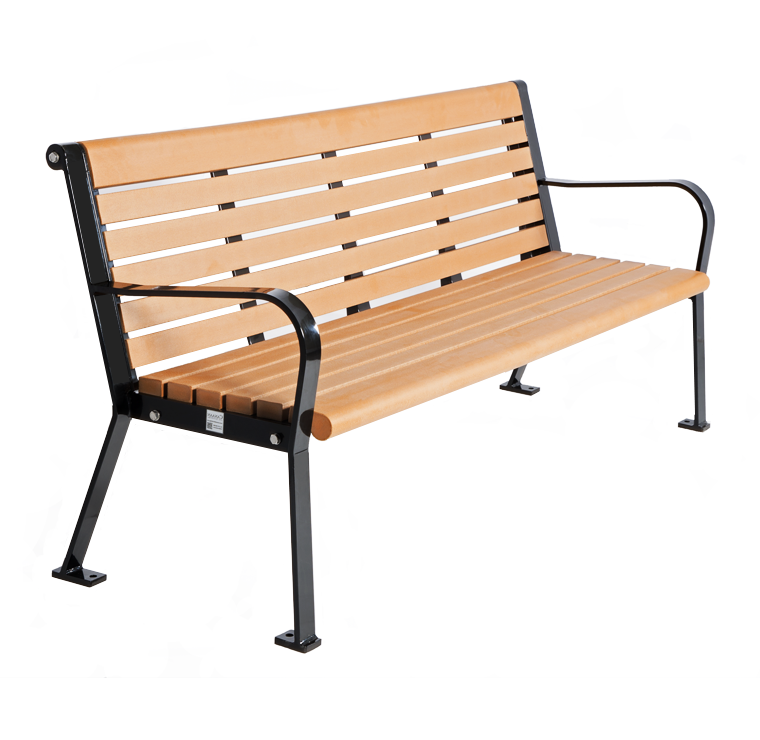 CAB-801 is constructed with recycled plastic wood and steel.